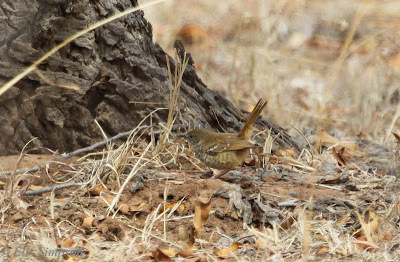 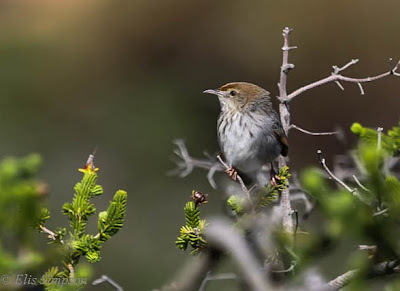 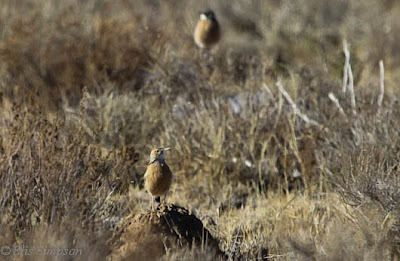 Rick Simpson Birding: Some southern African LBJs. 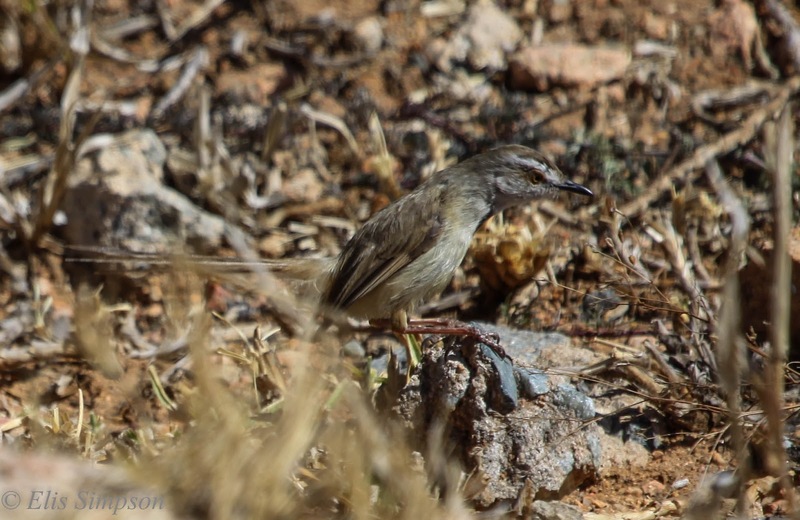 Non-breeding Black-chested Prinia Prinia flavicans: Parys, Free State Province, South Africa. 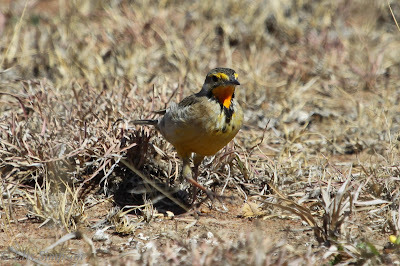 Rufous-naped Lark Mirafra africana: Parys, Free State Province, South Africa. 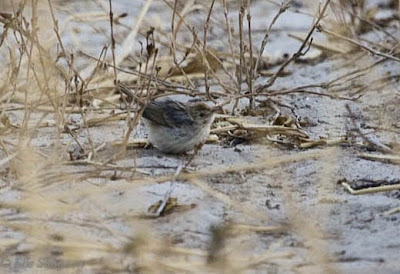 Levaillant's Cisticola Cisticola tinniens: Noordhoek, Western Cape Province, South Africa. Karoo Prinia Prinia maculosa: Noordhoek, Western Cape Province, South Africa. 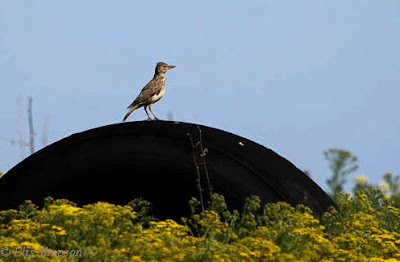 African Pipit Anthus cinnamomeus: Colesberg, Free State Province, South Africa. 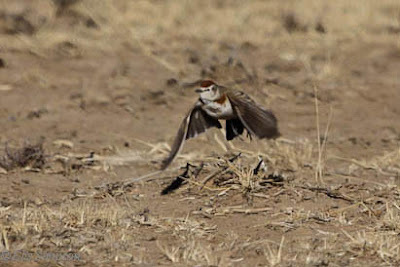 Red-capped lark Calandrella cinerea: Colesberg, Free State Province, South Africa. 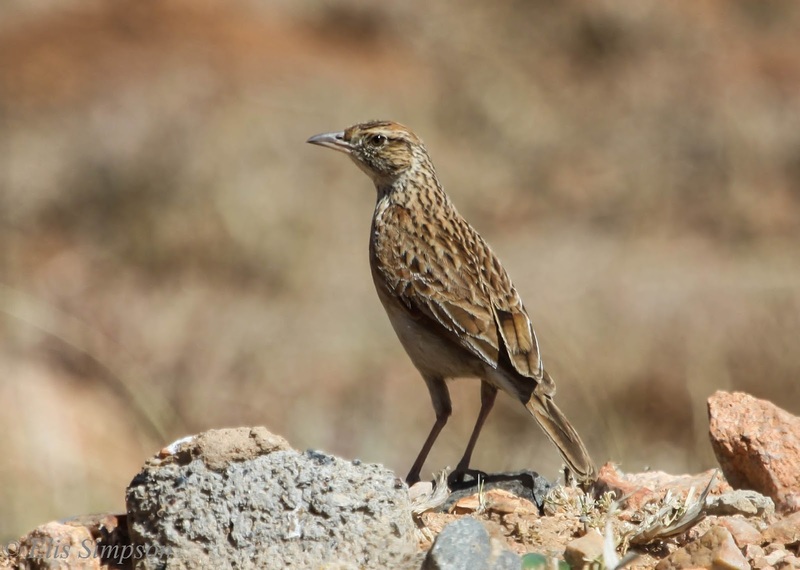 Large-billed Lark Galerida magnirostris: West Coast National Park, Western Cape Province, South Africa. 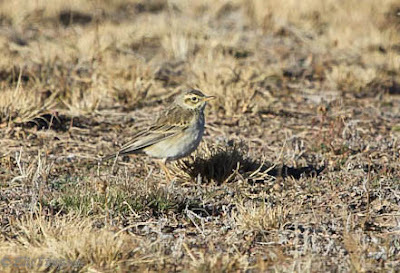 Spike-heeled Lark Chersomanes albofasciata: Colesberg, Free State Province, South Africa. Sickle-winged Chat Cercomela sinuata: West Coast National Park, Western Cape Province, South Africa. 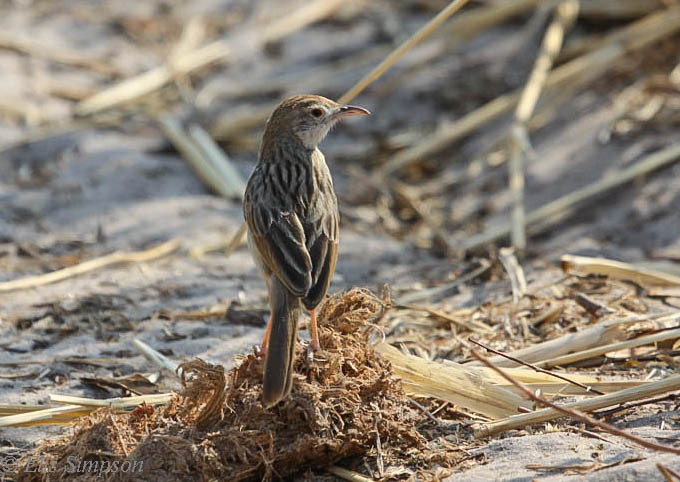 Kalahari Scrub-Robin Erythropygia paena: Elephant Sands, Central District, Botswana. 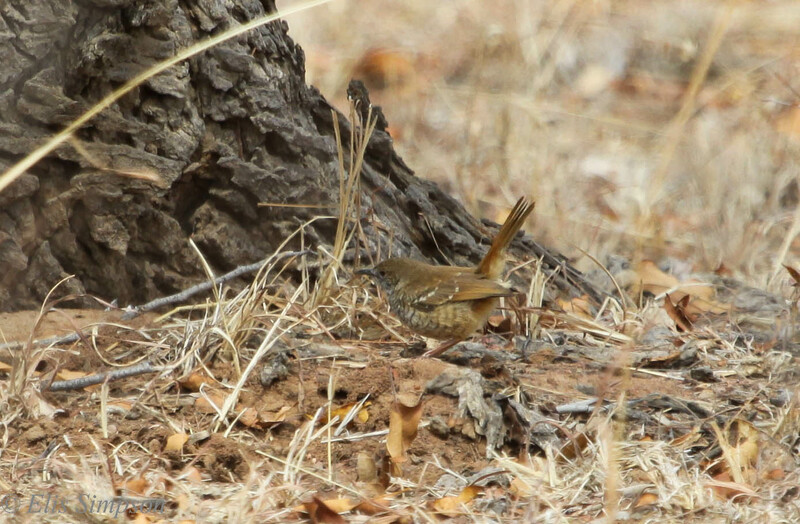 Barred Wren Warbler Calamonastes fasciolatus: Elephant Sands, Central District, Botswana. Red-billed Quelea Quelea quelea and a single male Cut-throat Finch Amadina fasciata: Elephand Sands, Central District, Botswana. 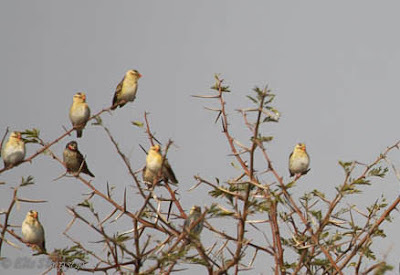 We only discovered the Cut-throat Finch when we checked the photos, so that's another one that Elis has got on me! Bah humbug! Rattling Cisticola Cistocola chiniana: Elephant Sands, Central District, Botswana. Grey-backed Carmaroptera Carmaroptera brevicaudata: Lawndon's Lodge, Ngamiland District, Botswana. Your gues is as good as mine! 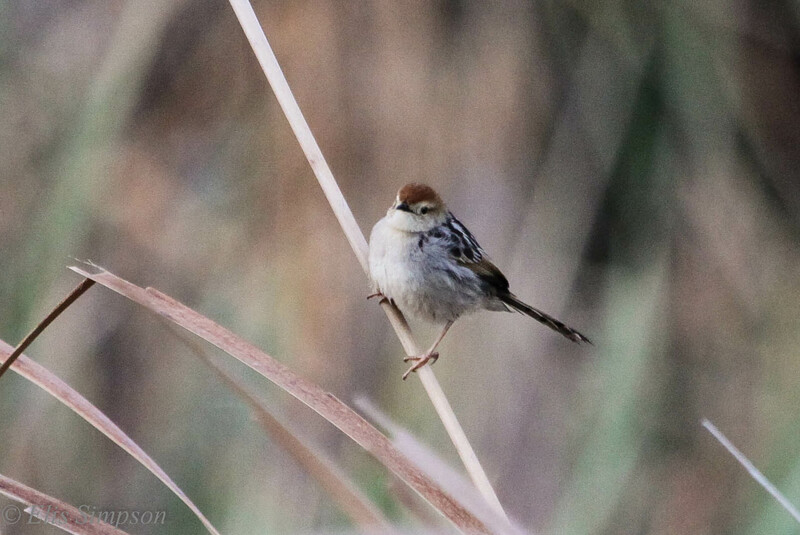 Young Rattling Cisticola perhaps? 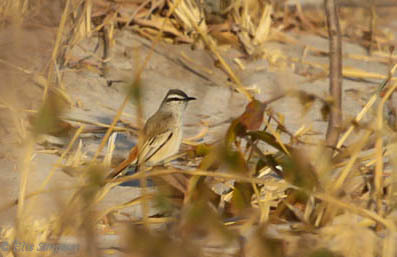 Elephant Sands, Central District, Botswana. Here's one that looks like an LBJ when it is running away from you, but quite stunning when it turns around. Cape Longclaw Macronyx capensis: Parys, Free State Province, South Africa. 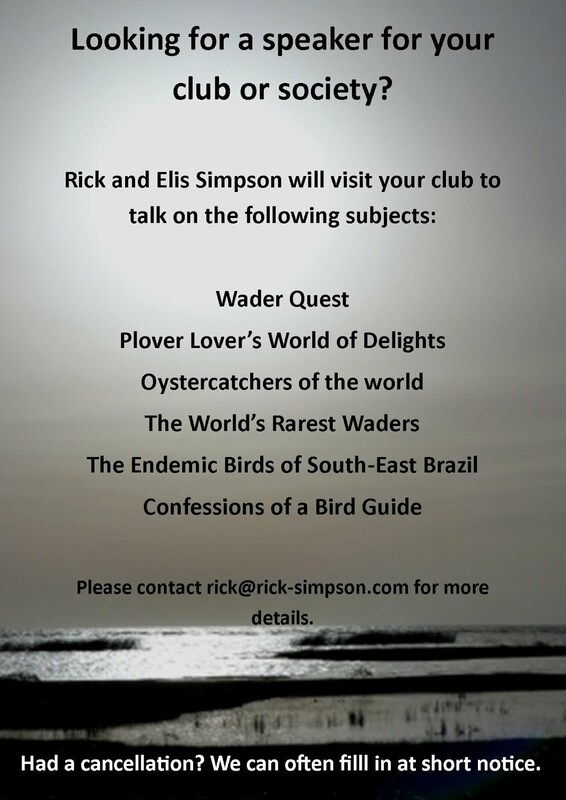 There now, wasn't that so much more rewarding than looking at pictures of colourful birds? 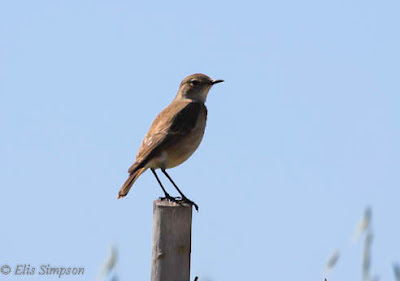 Proper birder's birds these. 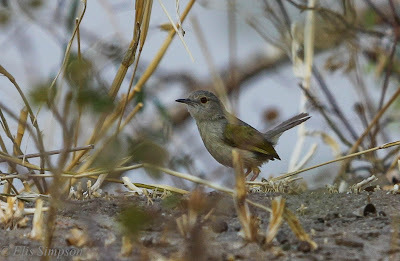 Having said that, if you find any ID mistakes I'll not be surprised!